Join the movement find a Black Owned Bank. you join thousands of families, organizations and business owners across the country who are committed to the #BlackMoneyMatters movement. 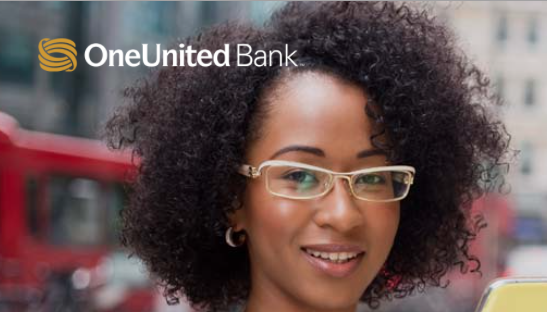 If 1 million people open a $100 savings account in a Black-owned bank, we will move $100 million! Join the movement. Open an account today!